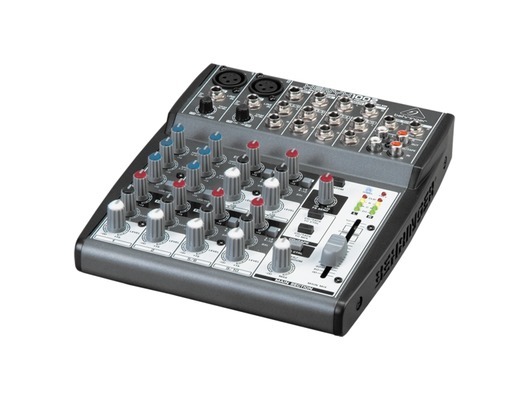 This Behringer Xenyx 1002 mixer has been used for demonstration purposes only and comes complete with a 1 year warranty. 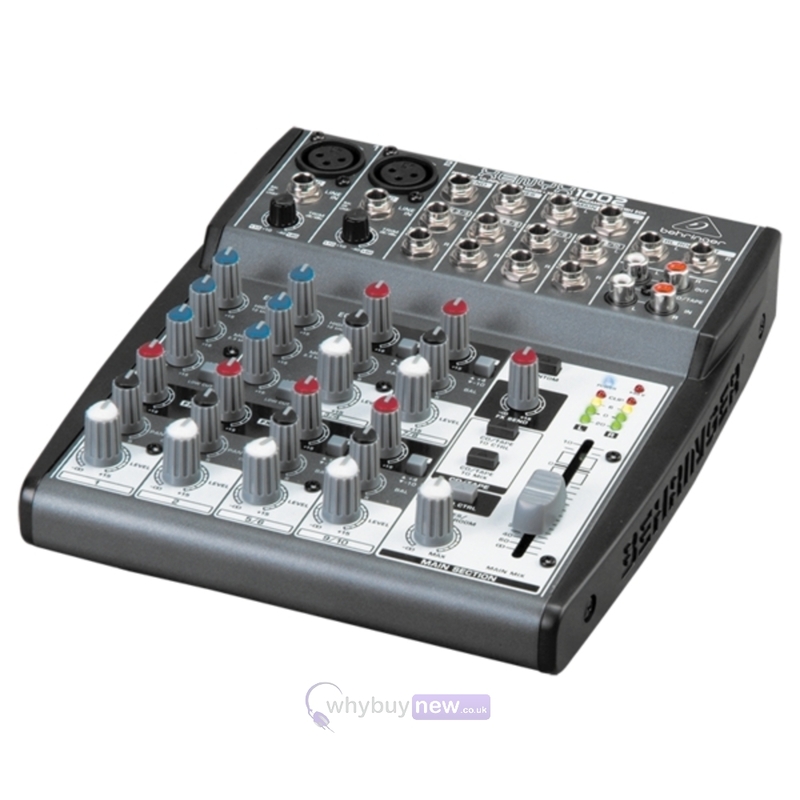 The cosmetic condition of the mixer is good but does have a few small marks/scratches only. It comes with power supply and manual. It doesn't come with original box/packaging but will be professionally re-packagaed to ensure a safe delivery to your door. 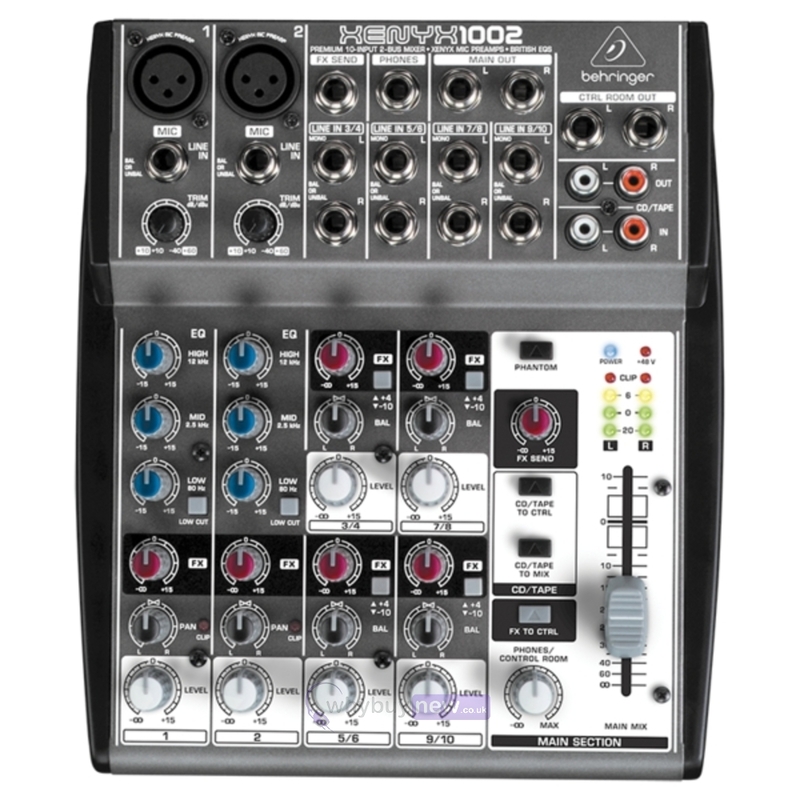 Behringer 1002 Xenyx Premium 10-Input 2-Bus Mixer with Xenyx Mic Preamps And British EQs. 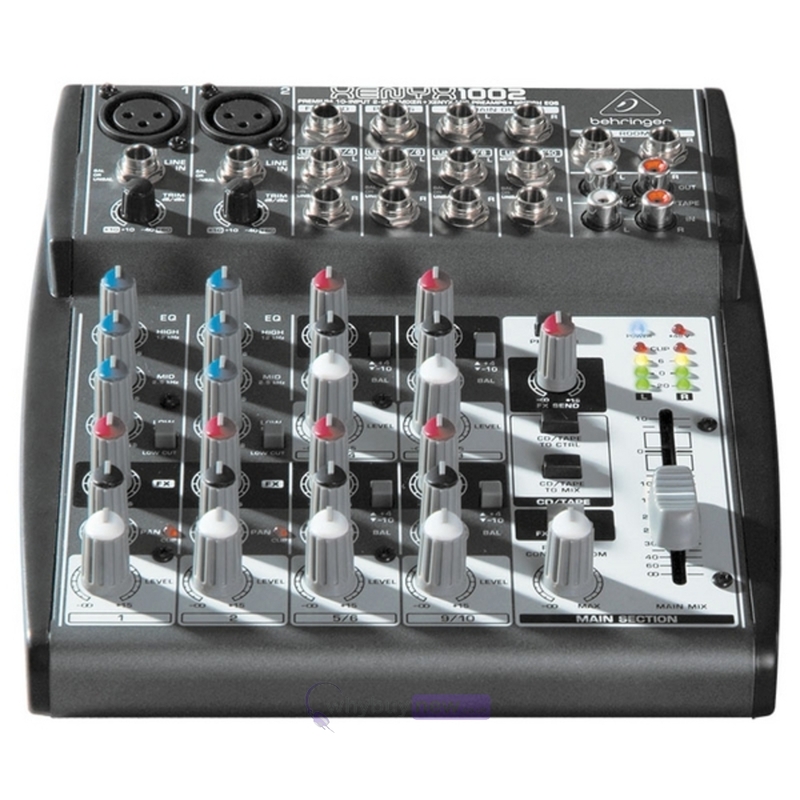 Highly affordable, quality mixer with two XENYX Mic Preamps and 3-band EQ. 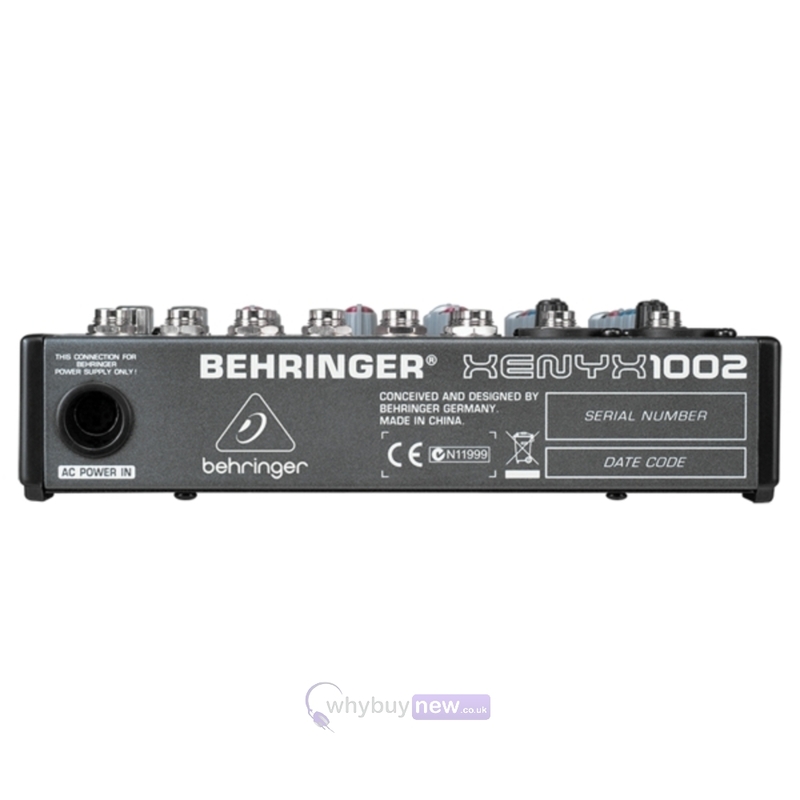 The Behringer 1002 mixer has 10 inputs and a FX Send control for each channel. Additionally, assignable CD/tape inputs have been incorporated for routing flexibility. The XENYX 1002 Mic Preamp matches the sound quality, transparency, headroom and even the dynamic range of boutique-style, stand-alone mic preamps. Behringers neo-classic British EQ brings back the warmth and musicality of those 60s and 70s mega-console desks that made music history.